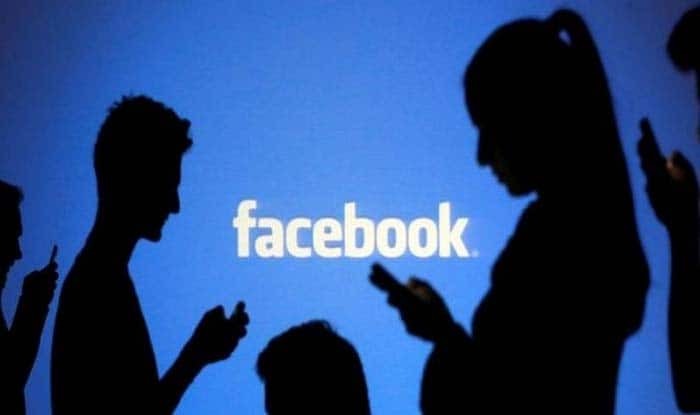 San Francisco: Facebook is set to launch a petitions feature called “Community Actions” that will let users request the change from their local and national elected officials and government agencies. According to a report in TechCrunch late Sunday, “Community Actions” will be a petition feature in Facebook’s News Feed and reach users in the US on Tuesday and other markets later. “Users can add a title, description, and image to their ‘Community Action’, and tag relevant government agencies and officials who’ll be notified,” the report added. However, the “Community Actions” feature could also provide “vocal interest groups a bully pulpit from which to pressure politicians and bureaucrats with their fringe agendas”. According to a Facebook spokesperson, “Community Action” is another way for people to advocate for changes in their communities and partner with elected officials and government agencies on solutions. Since bad actors can misuse such features, Facebook will use “a combination of user flagging, proactive algorithmic detection, and human enforcers,” to safeguard the “Community Action” feature from falling into wrong hands. “There are some limits already: users can’t tag President Donald Trump or Vice President Mike Pence,” said another report in The Verge.